The price of the Carrera 01 will be $1800, which is a bit above what was previously reported. This is by far the most expensive Wear watch to date, with the closest being the $800 Huawei Watch. Biver says that he believes the Carrera 01 will sell just fine at this price point, considering how well the similarly priced Apple Watches have done over the past few months. 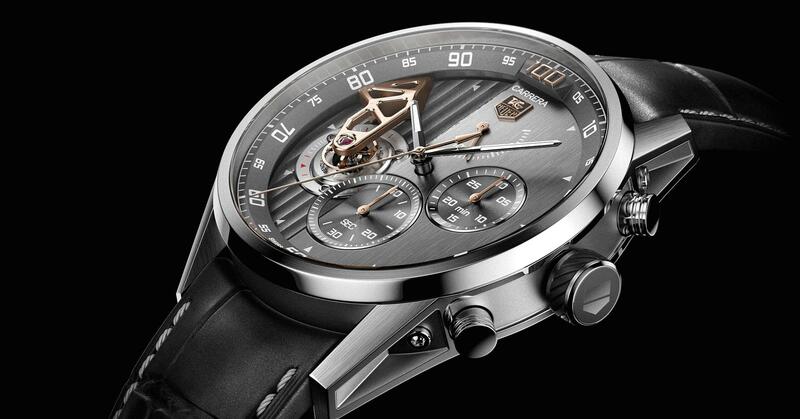 At this point we know little else about this watch, other than that it will be powered by an Intel chip. If you have a bunch of money to blow on a smartwatch, you only have to wait a little bit longer. Note: the watch pictured above is not the upcoming smartwatch.